If you’re a homeowner who has been focusing on building equity in your home, you may have plans to turn your hand to being a landlord, as part of your wealth strategy. But for many, knowing where to start on the property investment journey can be daunting. Here’s some ideas to consider to kick off your investment strategy. Take the time to speak to your mortgage broker to make sure you understand all your options in regards to structuring your new loan. It’s important you have a good grasp of how to maximise the benefits, minimise the risk and essentially make your largest asset work harder. Firstly, you will need to know exactly what your equity really is, by organising a property valuation of your home. Equity, put simply, is how much your home is worth minus what you still owe the bank. The amount of equity then impacts your lending situation such as whether lender’s mortgage insurance (LMI) is required. Having a clear vision for what you want to achieve from your investment impacts the direction of your purchase. For example, if you’re looking for long term capital growth, you may choose an area that is yet to become popular, or perhaps the rental income potential is your motivator, meaning looking in area attractive to families. Property investment is not something you jump into without some detailed investigation. Importantly, you need to research with a business mind, and not make decisions based on your likes and dislikes. Sound investments are based on facts such as rental returns, capital growth, buying trends and infrastructure development. The idea of property investment is to build on your wealth, so it’s a good idea to make sure you minimise risk and include an insurance strategy. Landlord insurance protects your investment in the event of damage at the hand of a tenant, while income protection ensures you can still meet your liabilities should you no longer be able to work due to sickness or injury. 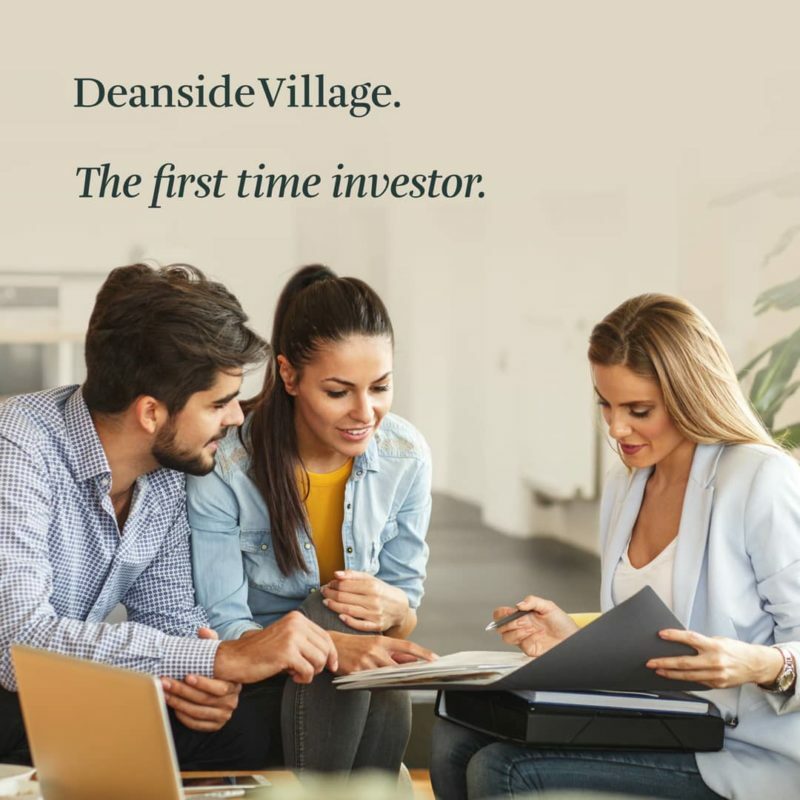 To find out more about your investment options at Deanside Village, get in contact with the friendly sales team via email on deanside@rpmrealestate.com.au, call them on 0447 295 210, or drop in to the Land Sales office.